Tito moved to Myrtle Beach from New York City after falling in love with the area while on vacation. While living in New York, along with a background in construction, Tito worked as a high-rise window washer and a video/audio technician. Working in construction, he came to realize the importance of energy efficiency and conservation and set out to find a way to be a part of the movement. Enjoying the South Carolina sunshine, Tito quickly saw the advantages of solar energy for homeowners. 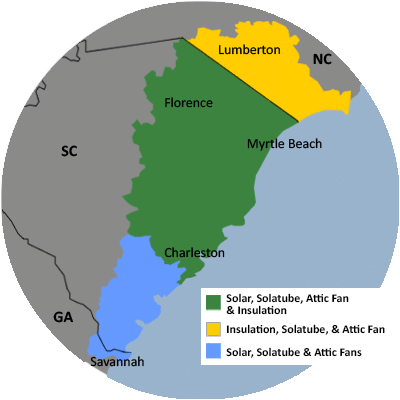 After working as a comfort specialist here at Carolina Energy Conservation, he went on to work with our solar installation team. He looks forward to learning more about this growing field and bringing new energy solutions to those along the Grand Strand. When he isn't helping our customers save on their electric bills, Tito enjoys going to the shooting range, playing sports, and raising his two beautiful daughters.